Email amd Website remain unchanged. 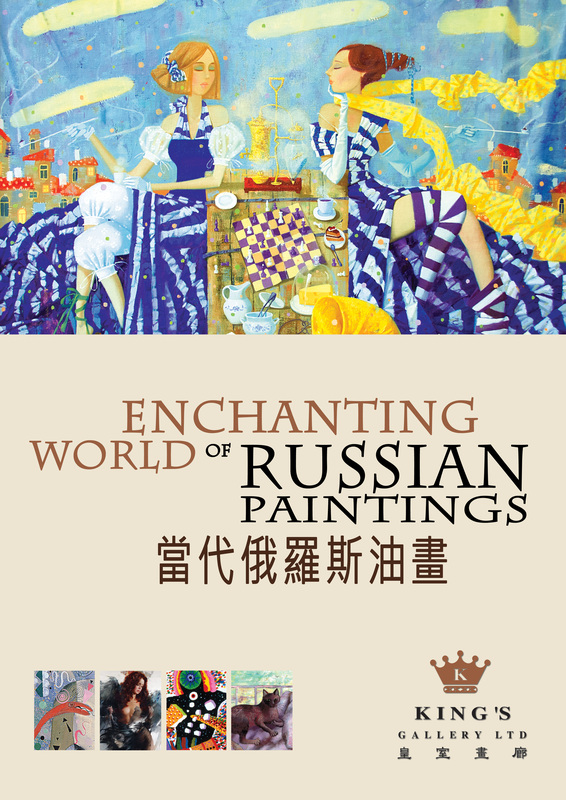 King’s Gallery would like to invite you to Asia Contemporary Art Show 2013, it will be held on Thursday, May 23rd to Sunday, May 26th. 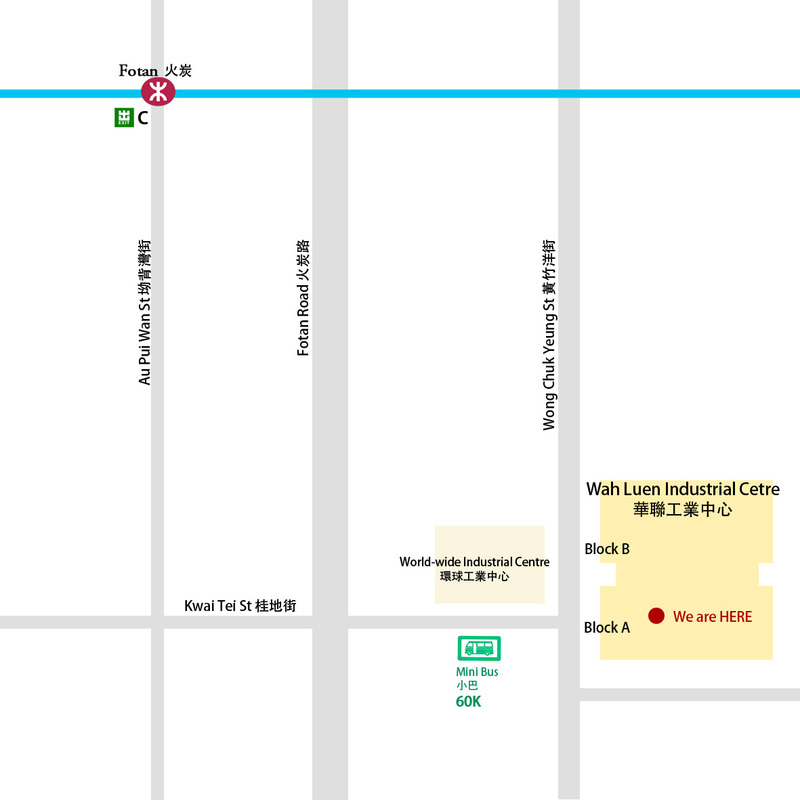 Asia Contemporary Art is committed to creating opportunities for buyers and sellers of contemporary art to see, buy, sell and talk ‘art.’ The aim is to make purchasing art more accessible for art lovers and buyers, be they first–time buyers or experienced collectors. 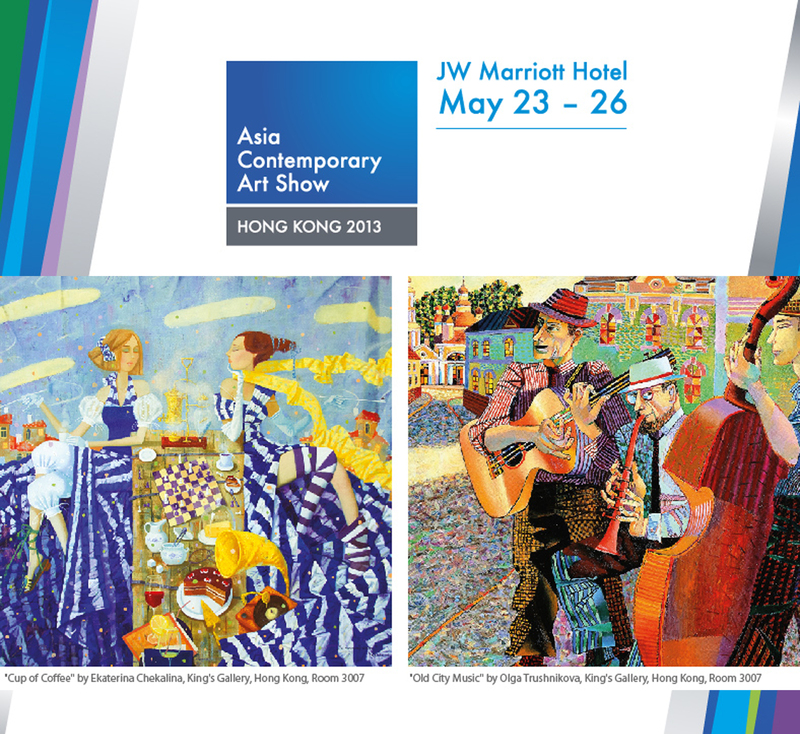 As the largest “satellite” art fair to Art Basel Hong Kong, see and buy works from emerging and mid-career artists in specially curated “in-room” settings at the 5-star JW Marriott Hotel in Pacific Place. We look forward to welcoming you in Room 3007! 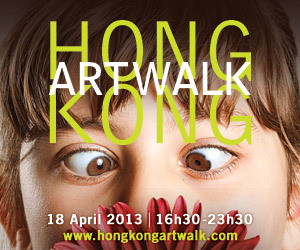 Debut show in Hong Kong, featuring a series of sensual female portraits with intimate subjects of time and beauty.